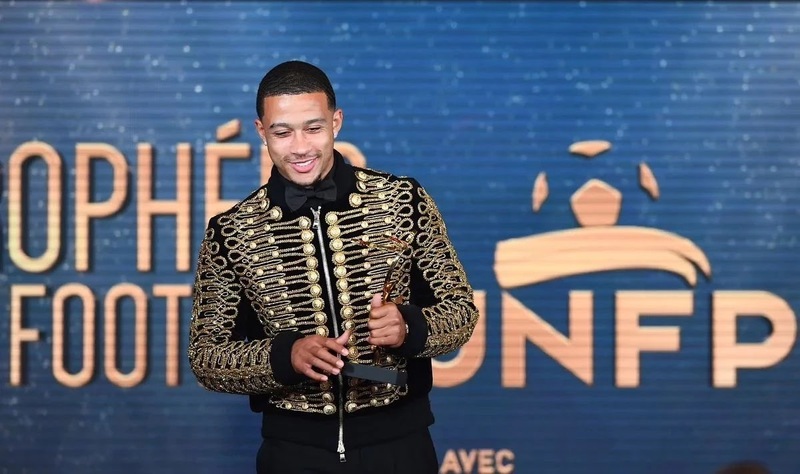 Home Sports Memphis Depay wins French Ligue 1 goal of the year!!! 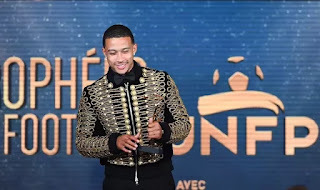 Memphis Depay wins French Ligue 1 goal of the year!!! Pop king Micheal Jackson has inspired millions around the world with his legendary dance moves, dresses, hair styles and music. 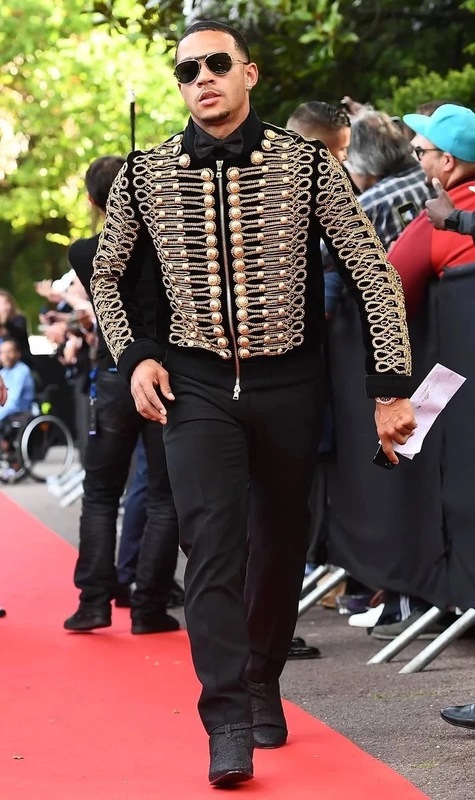 That influences seems to get to former Manchester United attacker Memphis Depay who appeared at an awards ceremony in a Jackson inspired by one of the greatest musicians of all time. Depay, 23, left Manchester United for Lyon in France in the January transfer window and has regained the form the showed at PSV. The former United player has scored five goals in 15 games with one of those strikes winning the goal of the year gong.